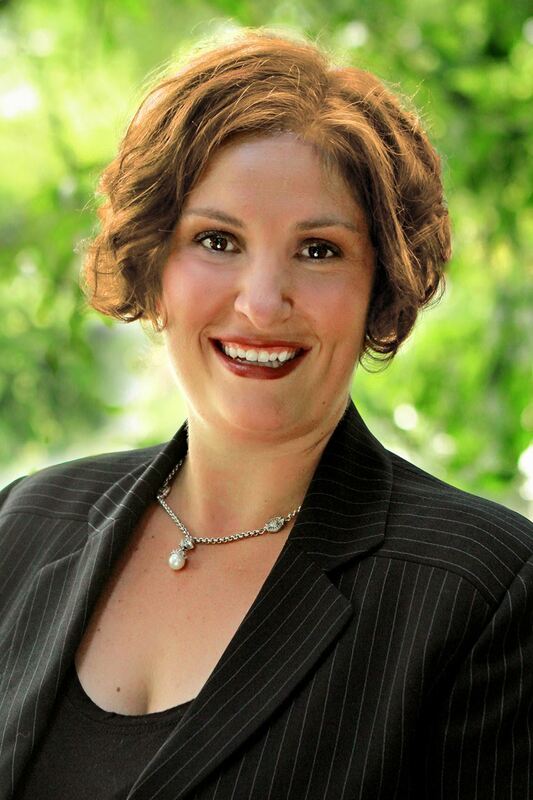 Alissa Santoro is the Executive Director of the Greater Crofton Chamber of Commerce, a 300+ member organization dedicated to creating business and community vitality. Ms. Santoro was selected as the Executive Director in November 2017. Previously, Ms. Santoro was CEO of her own company, Your Social Butterfly, LLC, which focused on community relations, event planning and marketing, with heavy involvement throughout the Crofton community. She was the recipient of the Greater Crofton Council's, Crofton's Citizen of the Year award in 2015 for her work throughout the community. Ms. Santoro has also served as a Special Events and Corporate Sponsorship Director for the Air Force, Army and Navy for over 15 years during her husband’s Naval career at duty stations throughout the world. She has won several awards in field, to include the Commander's Excellence Award, Excellence in Service Award, Director's Choice Award and Civilian of the Year for Mission Support Group, Air Base Wing and Team Tinker. Ms. Santoro earned a B.A. in English from the University of Massachusetts at Amherst in May of 2002. Ms. Santoro has volunteered with a number of different organizations over the years; Kiwanis, Various PTA and PTO organizations throughout the US and overseas, serving on the Board of Directors and a variety of Family Readiness Groups. She resides in Crofton with her husband LCDR Mike Santoro (Retired), a contractor for the US Navy. The couple has two young children Bailey and Jordyn.